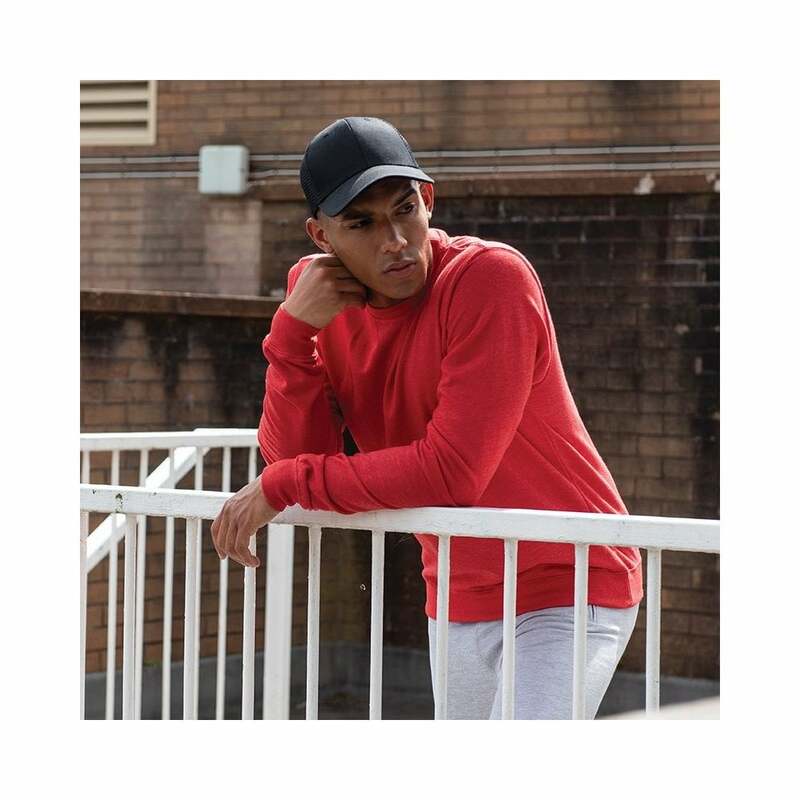 All We Do Is Hoods Heather sweatshirt this unisex crew neck lightweight sweatshirt is a firm favourite with customers of all ages. It is made from 52% cotton and 48% polyester a soft and comfortable fabric. It is slim fit, has set –in sleeves and ribbed collar, cuffs and hem. It is available in 7 heather colours and sizes starting at small and going up to 2 extra-large.